Austria’s legal challenge to a UK nuclear power project has been rejected after three years. The European commission previously allowed the UK to use state aid for the construction of a new power plant – a decision, the Austrian government argued, that would give nuclear power an unfair advantage over renewable energy technologies. Austria had argued that supporting nuclear energy wasn’t of public interest and that state aid was neither valid nor necessary. The European Court of Justice dismissed both points and upheld that the deal complies with EU fair competition rules. 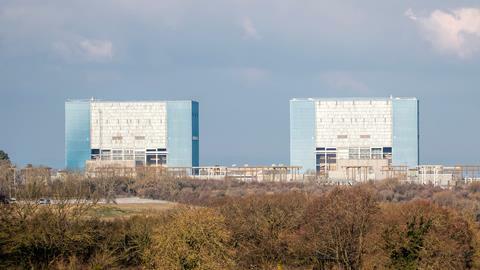 The nuclear project at the centre of the dispute is Hinkley Point C in southwest England that has been agreed at a cost of approximately £20 billion. It is expected to be up and running by 2025, providing 7% of the UK’s electricity for 60 years. The Austrian Federal Ministry for Sustainability and Tourism called the dismissal ‘regrettable’. ‘The ministry maintains that the European commission acted incorrectly, not only with respect to the law but also with respect to politics,’ it stated. The Austrian government will also maintain its other legal challenge concerning expansion of the Paks nuclear plant in Hungary.